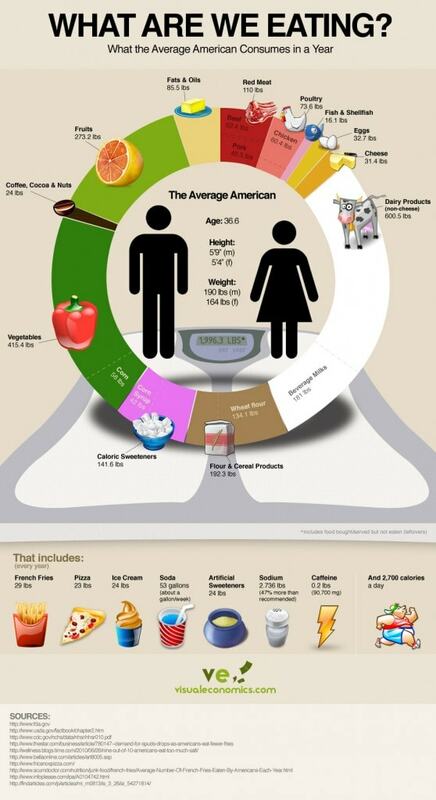 You are here: Home / Lifestyle and Wellness / What’s The Average American Diet? What’s The Average American Diet? The average American diet is one that has a unique reputation all around the world. This is because virtually any food is able to be bought in the U.S. at reasonably low prices, and is able to be produced very inexpensively. This food infrastructure that exists in the country means that anyone can get pretty much anything they want at any time, which is not always a good thing. For example, dairy makes up a huge portion of the average American diet, which is clearly not very healthy. 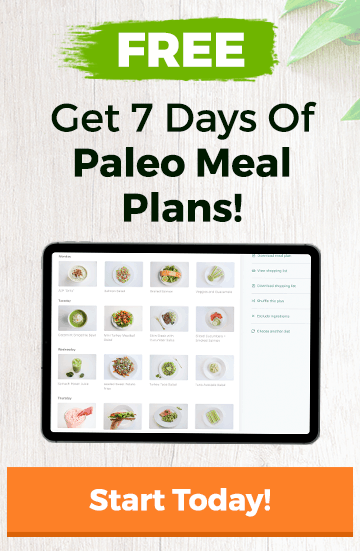 More people are realizing this every day, which is why ways of eating such as the paleo diet are gaining in popularity. Many of the figures and amounts on this infographic will likely leave you surprised, as well as more conscious about what you eat going forward.